Formal talks facilitated by ACAS would offer an impartial setting for all sides to set out their concerns and hopefully bring this increasingly disruptive dispute to a resolution. 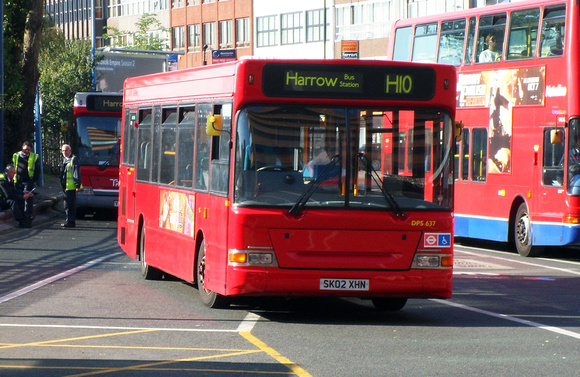 By suspending the bus strikes planned for this Friday and Monday, Unite have shown they are serious about finding a settlement. It’s now down to the Mayor to use his office to bring all sides to the negotiating table to stop any further disruption and resolve this issue once and for all. Given the depth of public disruption caused by the previous bus strikes people will really wonder what the Mayor is up to if he misses this golden opportunity.